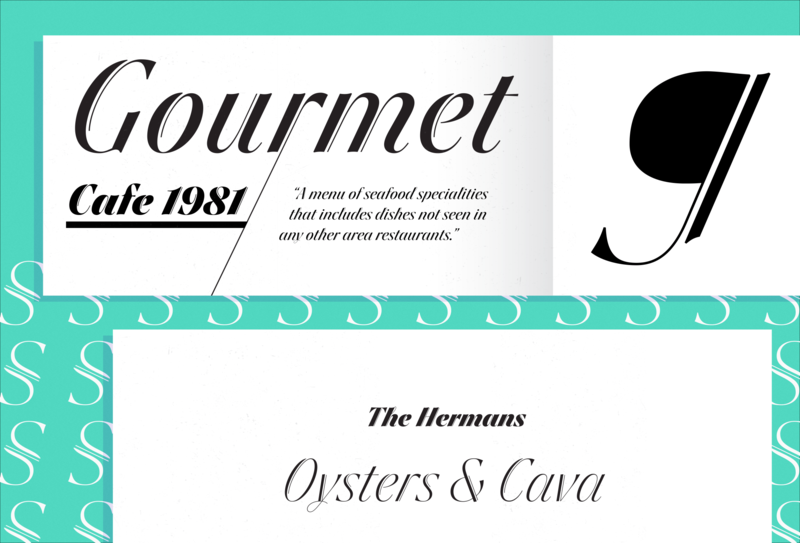 Britney is a quirky display family with very high contrast and double strokes on the stems. It lives on the border between sans serif, cursive, and script typeface. The shapes are loosely based on experiments made with the pointed brush. Britney has a lot of character and elegance which makes it suited for editorial usage and branding. Designed together with Diana Ovezea and available for purchase on FontStore.